Lawrence Lessig is a Hard-Core Liberal. Click for explanation. Click here for Lawrence Lessig on all the issues. Click here for AmericansElect quiz answers for Lawrence Lessig. Click here for MyOcracy quiz answers for Lawrence Lessig. Click here for a Wikipedia profile of Lawrence Lessig. 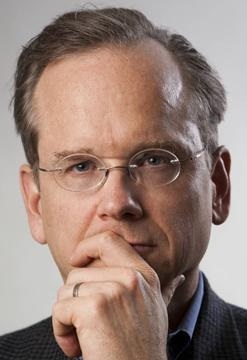 Click here for a Ballotpedia profile of Lawrence Lessig.